No one escapes anymore the flood of social networks, not even the industry. Not only have they changed the way we communicate and consume, they also require beauty professionals to rethink innovation. 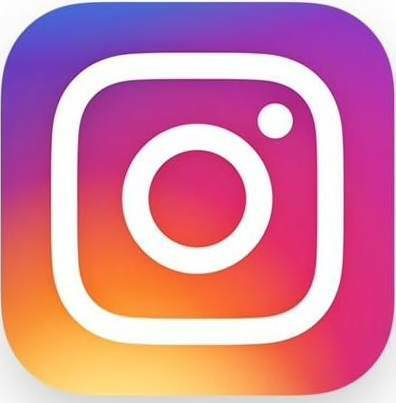 Nilufar Khalessi, an expert in trends and founder of the Darius office, explained how Instagram is changing the rules. From the beginning of the conference, Nilufar Khalessi set the tone. “Instagram has introduced a new’social law’ in which each individual becomes a carrier of messages, but also a generator of aesthetics,” she says. This social law brings a new relationship to the personal management, technique and control that Instagram will propose with its different tools (story, long videos and tops stories). According to Nilufar Khalessi, “Instagram redefines the codes of intimacy”. Indeed, we are witnessing more and more the dramatization of one’s life. It is now common practice to show everything that was initially hidden. To illustrate her point, the trends expert cites quotes influencers who expose themselves immediately after giving birth, Emmanuel Macron who was very agile on the networks during his presidential campaign or the singer Beyoncé who only announced her pregnancy on Instagram. Thus, the daily life becomes a narrative, *“obviously watered down,*" she recalls.